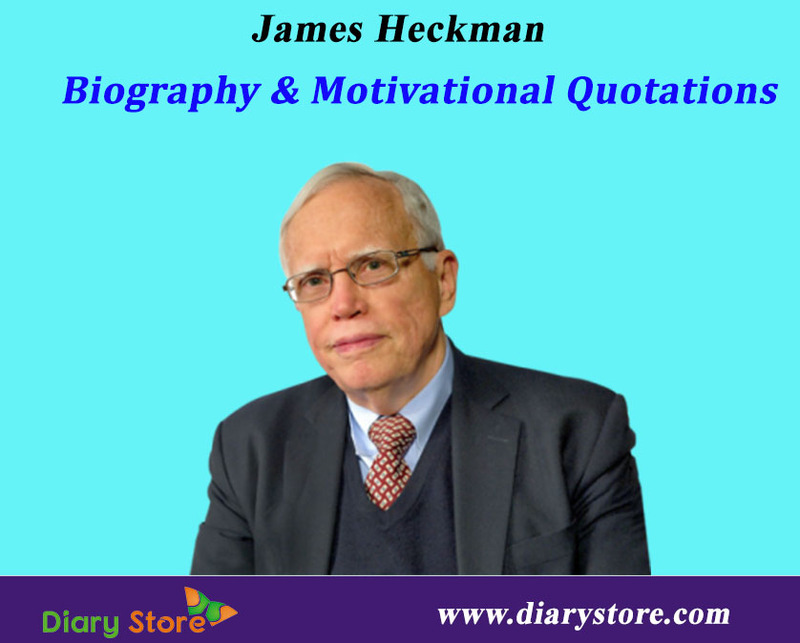 James Heckman Biography-James Joseph Heckman is an American economist and he is the most influential economists in the world.At the University of Chicago,Heckman is Henry Schultz Distinguished Service Professor of Economics. In 2000 he shared the Nobel Prize in economics with Daniel McFadden. Heckman won the prize for his pioneering work in econometrics and microeconomics. James Heckman was born on April 19, 1944, to John Jacob Heckman and Bernice Irene Medley in Chicago, Illinois. In 1965, he completed B.A. in mathematics from Colorado College and his Ph.D. in economics from Princeton University in 1971. Heckman directs the Center for the Economics of Human Development and Center for Social Program Evaluation. He is also a co-director of the Human Capital and Economic Opportunity Global Working Group, sponsored by The Institute for New Economic Thinking. In addition, he is a Professor of Law at the University Of Chicago School Of Law and a Senior Research Fellow at the American Bar Foundation. Heckman is married to Lynne Pettler-Heckman, a sociologist. The couple has two children, a son by name Jonathan, who is a physicist at the University of Pennsylvania and the daughter, Alma,who is an assistant professor of history at the University of California at Santa Cruz.